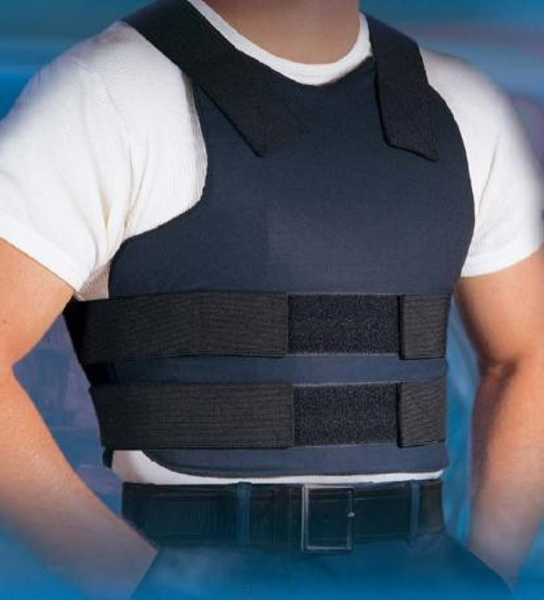 Body armor saves cops’ lives. Unfortunately it’s so expensive that most officers can’t afford it without a little help. 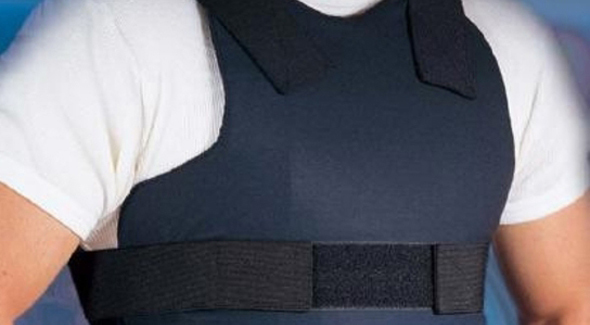 In New York, a new state program will help Long Island police departments purchase bullet resistant vests by making up for millions in lost federal funding, officials said. The program, formally known as the inVEST Partnership, was introduced by New York Attorney General Eric T. Schneiderman just as demand for vests spikes because of a near-record number of illegal guns believed to be on the street, officials said. A 16-year-old federal program that once reimbursed police departments half the cost of each vest has been drastically reduced since 2010, with legislation to restore that funding still stalled in the U.S. Senate.